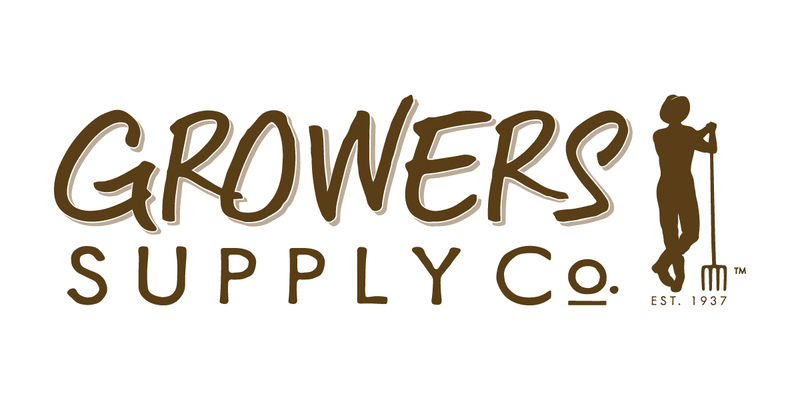 2018 China Export Program documents are now available for growers and packing facilities wishing to export their cherries to the PRC this year. If you need the forms and didn’t receive them by email already, please email admin@bccherry.com to request them. The deadline for getting applications in and payment completed is Thursday March 29, 2018, but it’s a good idea to get your forms in as early as possible in case there are any corrections needed. 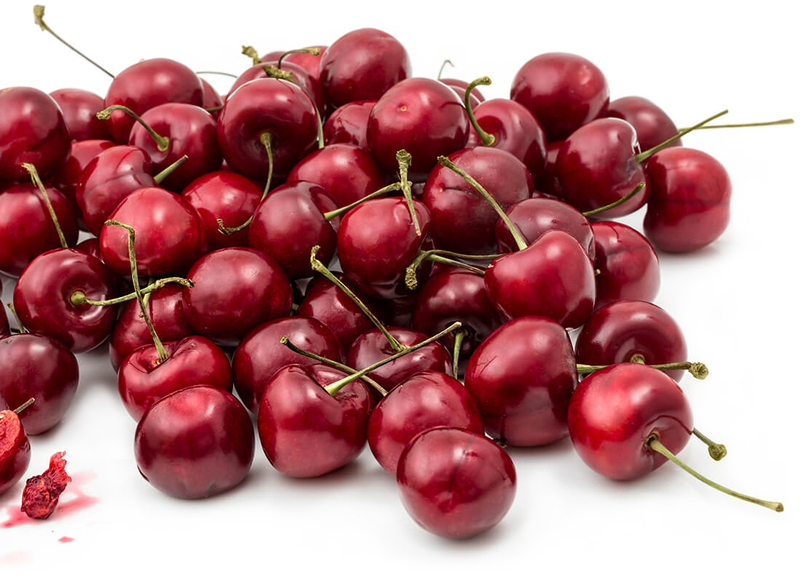 One change to note for 2018 is that applications are to be emailed (or mailed) directly to the CFIA, with a duplicate application sent separately to the BC Cherry Association, along with the payment page. For more information, please contact the CFIA, or email the BCCA at the address above.